Floristry is a creative profession and you are likely to work with flowers and plants and to help your customers in the best possible way. 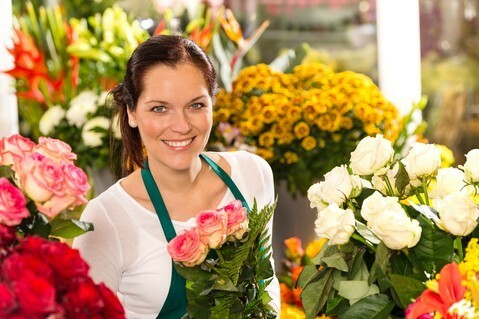 You will learn both traditional and new techniques as well as different working methods that occur in a flower shop. Basic knowledge of botany and knowledge and names of the most common flowers and plants we use in northern europe. You probably love flowers and plants and to chill about them. Want to learn the basic tips on how to handle flowers and plants and the most common plants in northern europe as well as how to tie the spiral, we have the course for you. The coursefee is 995 SEK (97 euro) incl. VAT. Paid in advance with invoice. 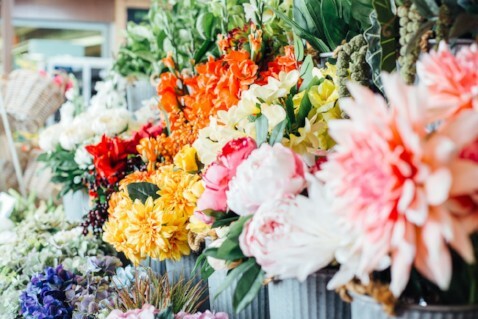 During the course you will get valuable tips on how to take care of cut flowers and plants to make them feel as good as possible. What kind of trends do we have today and how to combine flower arrangements with interior decoration. Binding spiral is a basic method of creating beautiful bouquets with cut flowers. This is shown pedagogically through a film.